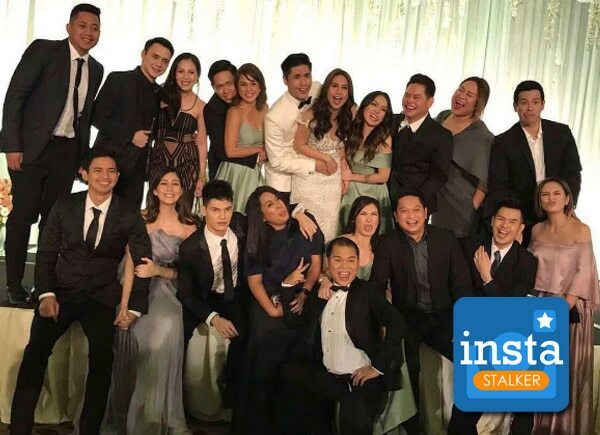 Paul Jake Castillo and Kaye Abad’s wedding guests continued celebrating their union at the reception, which was held in Radisson Blu Cebu. Jed Madela performed for the newlyweds and their guests. Paul Jake and Kaye also gave in to their friends request to a groove on the dance floor.